A milestone reached with our evergrowing team here to support our local clients with all their legal requirements. Proud to have served the local community for over 60 years, and look forward to doing so for many more years to come. We care about our clients and speak your language. Our team prides itself on dealing with your matter with sensitivity and professionalism. 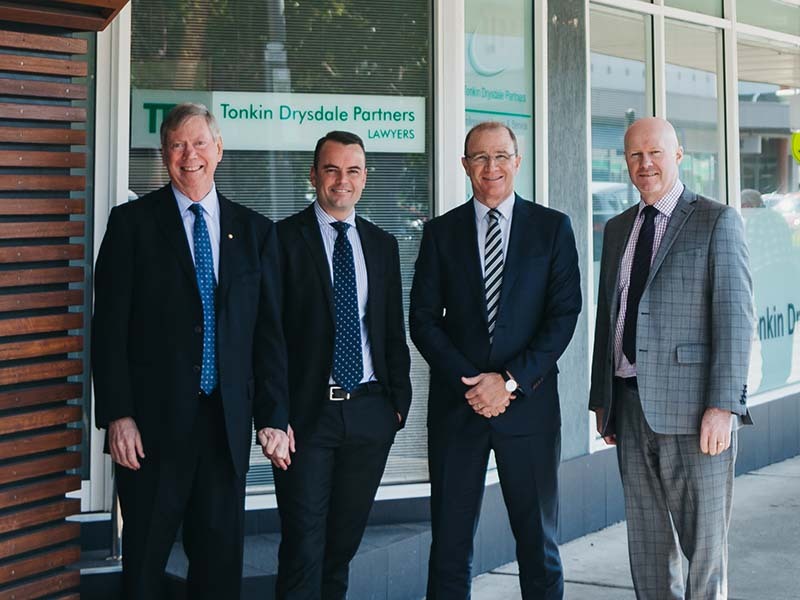 Tonkin Drysdale Partners have been helping generations of Central Coast residents and businesses with legal matters since Philip Tonkin first opened the practice in Woy Woy in 1958. 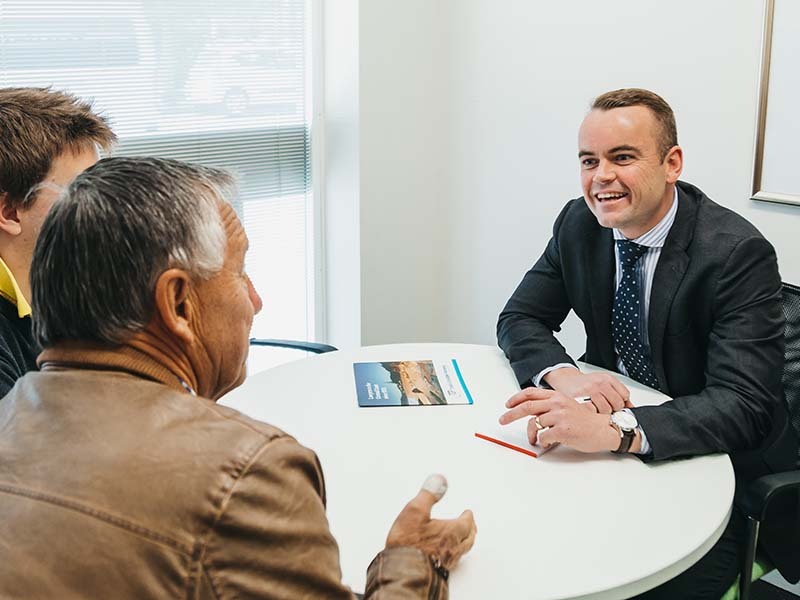 Today, we offer one of the most experienced and extensive teams on the Central Coast with seven lawyers (including four principals) and a team of 18 support staff. If you need help from an expert local team, call Tonkin Drysdale Partners today for an appointment. 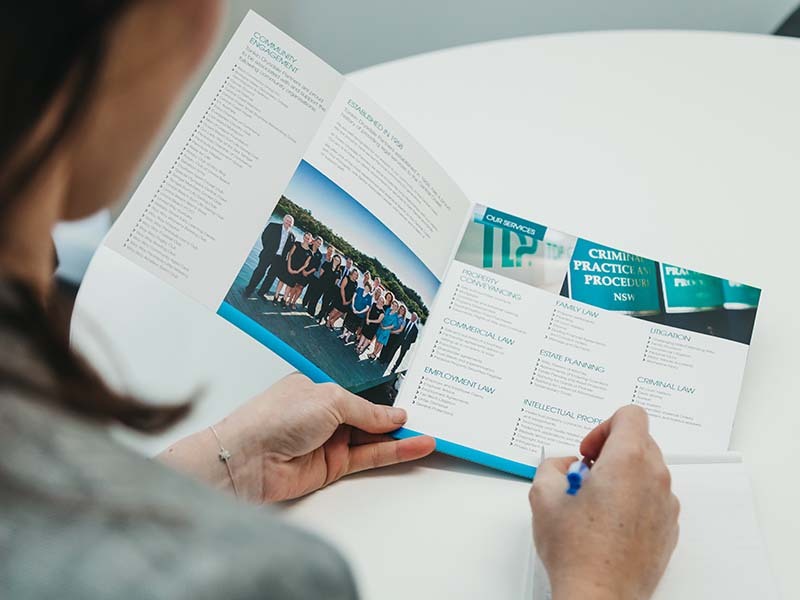 At Tonkin Drysdale Partners we are proud to provide a high level of professional service. We offer our clients a personal approach to legal solutions by providing a tailored service to suit individual circumstances. We understand the challenges our clients face and endeavor to provide friendly and easy to understand legal advice and expertise that will help our clients achieve a positive resolution to the situation they are facing. Our reputation for undertaking the most complex matters and achieving exceptional results for our clients is well known. To ensure a personal, friendly service, we are conveniently located in the centre of Woy Woy. We enjoy having a local presence right in the heart of the community we serve. 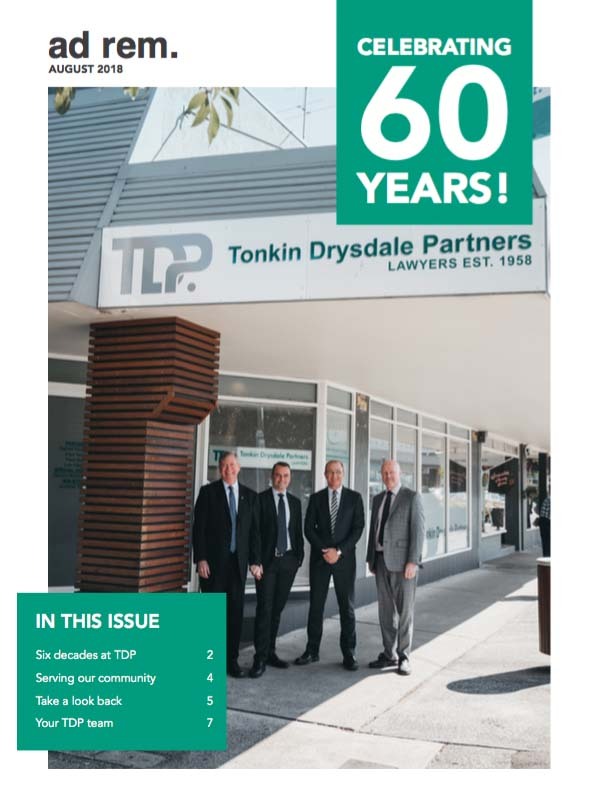 At Tonkin Drysdale Partners we believe in supporting our local community. Our partners are involved in many community projects and we always encourage our staff to contribute to the community. 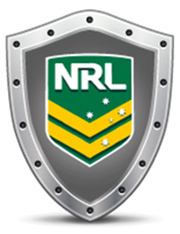 At Tonkin Drysdale Partners we offer expert, personalised service in Family Law. Your enquiry will be handled with discretion and a specialist competence gained from years of practice in this field. Our primary aim is always to work together with our clients to achieve quick and cost-effective resolutions. Tonkin Drysdale Partner, Lee Pawlak is an Accredited Specialist in Family Law. Specialist Accreditation is an official title granted by the Law Society of New South Wales that helps the public identify lawyers with demonstrated expertise in their area of law. 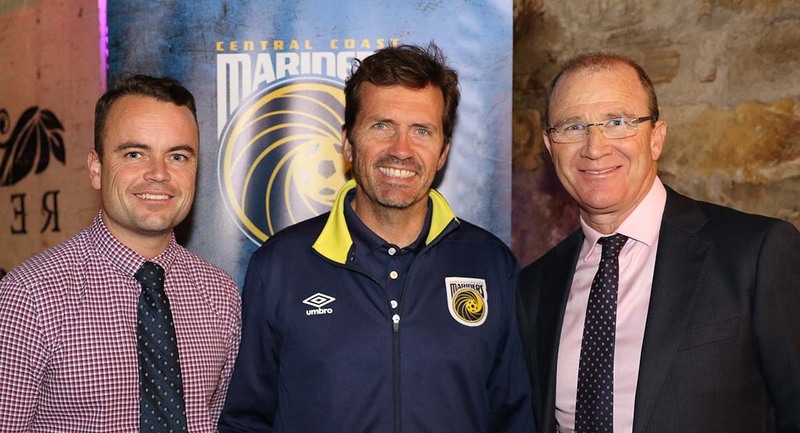 TDP Legal Partners with our firm ambassador, Mariners head coach Mike Mulvey.